Michelle co-owns Marry Me in Fort Wayne with Christine Leto. While the latter is a wedding officiant, the former is an event or wedding organizer. As a certified wedding planner, Michelle holds a Bachelor’s Degree in Business Administration. She boasts of 21 years experience in project management sector. And for over 23 years now, Michelle has organized and coordinated events with seamless effort. In addition to weddings, Michelle is competent in the organizing of team building parties, corporate events, and a host of other events. Abby is a creative individual whose passion for owning a local business led her to establish Maeve Boutique and Event Styling. She is a lover of everything antique and frequents antique shops. As the founder of one of the leading event planning companies in Fort Wayne, Abby takes a creative approach to event styling and planning. 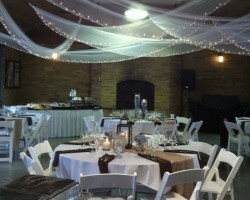 With a knack for mixing the old with the new, she is the preferred wedding planner for many in Fort Wayne, Indiana area. 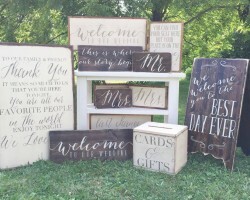 Heather Overmyer is the owner of Events Made Simple. Heather created this top event planning company to make it easy for couples to have a stress-free wedding day. In the years that the company has been in existence, it has offered its services to countless couples including celebrities. 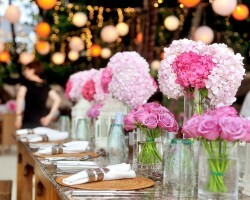 The company strives to be a great event planning firm and not just a good one. Towards this end, the firm caters to the needs of clients with varying budgets. 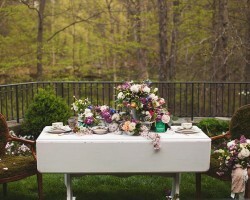 Jessica Diane is the wedding planner in Fort Wayne, IN behind Jessica Diane Designs, an event planning company in Fort Wayne. 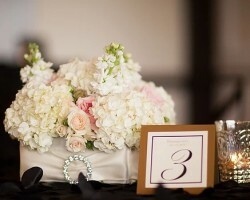 Through this company, Jessica offers a wide selection of event planning related services. To ensure that clients enjoy the services they pay for, Jessica offers customized services that reflect her clients’ passions, desires, and needs. The company loves all types of parties and Jessica is always ready to help organize and coordinate themed weddings and other special occasions, including destination weddings. Julia Fiechtner is the co-founder of Emperyne Events. She co-founded this company with Gary Probst. The two are event planning gurus with a wealth of experience and knowledge in the event planning business. In essence, the two are arguably among the best Fort Wayne wedding planners. Through the company, they have employed other professionals and experienced event coordinators and planners as well as consultants. The company’s commitment to excellence can be attributed to its founder’s passion of creating excellent event concepts.